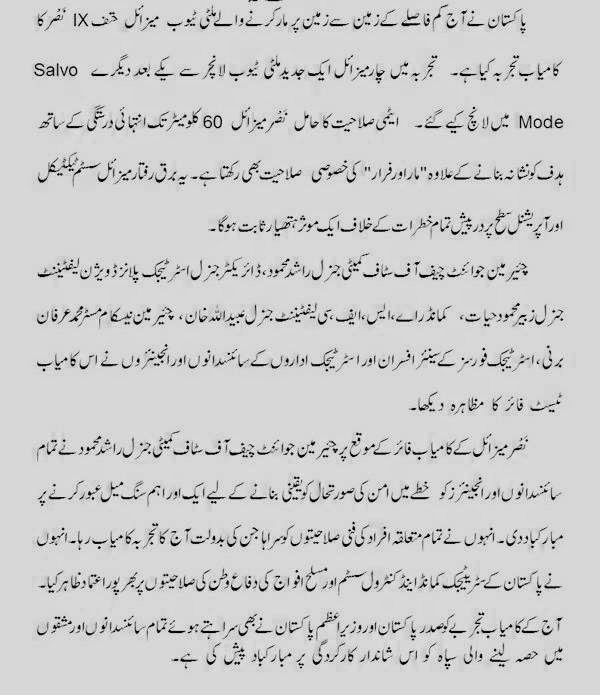 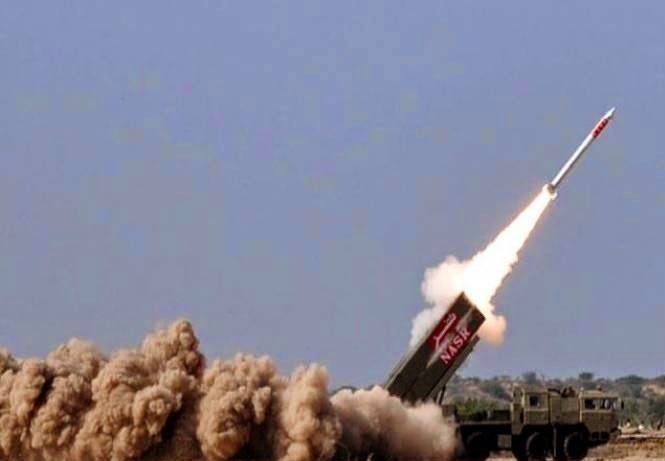 China Defense blog -Pakistan Armed Forces successfully test fire short-range surface-to-surface ballistic missile Hatf-IX (NASR). 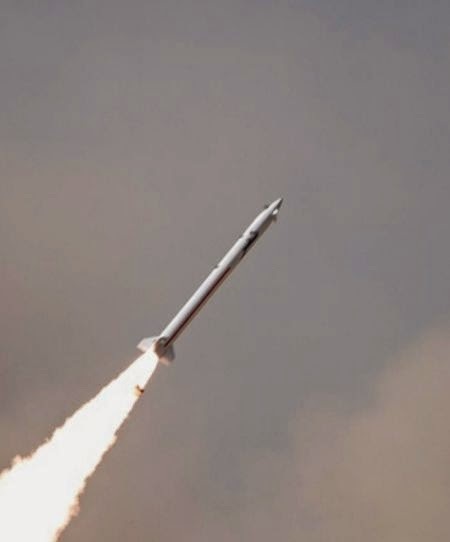 The test fire was conducted with successive launches of 4 x two Missiles from a state-of the art Multi Tube Launcher. 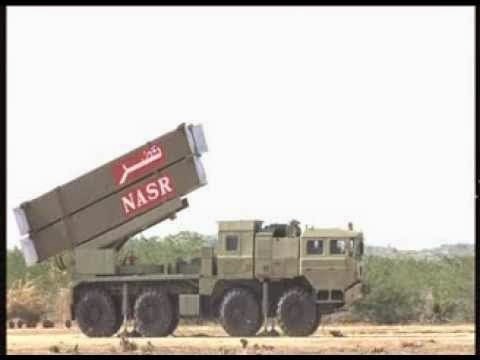 Hatf IX Nasr, with a range of 60 km, and in-flight maneuver capability could carrying nuclear warheads upto 50kg.